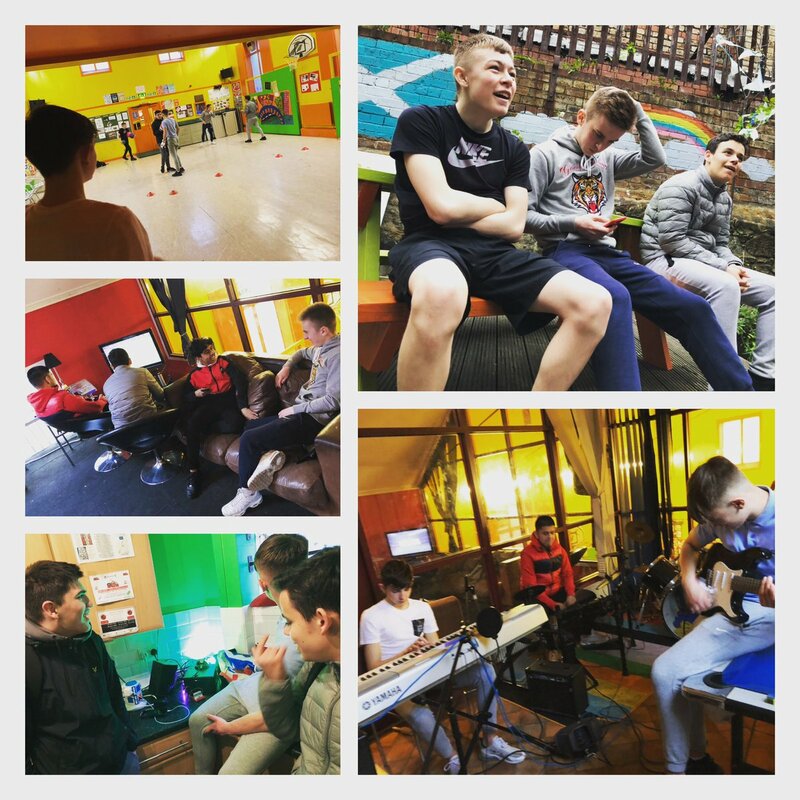 The Centre is situated in the Lorne/Pilrig area of Leith @ 44 Buchanan Street Our programme of activities and events caters for the needs of the local community. From local Youth and Minority Ethnic groups to self-help organisations. Our programme is both wide and varied. We have 14 community groups using the centre every week: 10 groups working with young people, under the age of 16. @KateC_SNP @robm2 @theSNP Congratulations @robm2 We look forward to working with you!